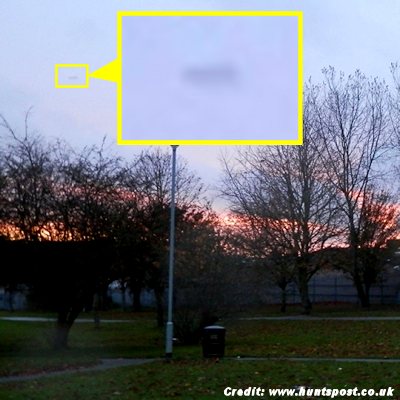 Mike Bates had his camera to hand on Friday (November 7) when he saw something in the sky at about 4.30pm. “I took the photograph with my back towards the far end of Kent Road and I was looking towards Stukeley Meadows,” he said. Mr Bates, who usually captures sunsets, said he had shared the photo despite some people making “stupid comments” about such images. He is convinced it is an unidentified flying object and stressed that the picture was genuine. . . .